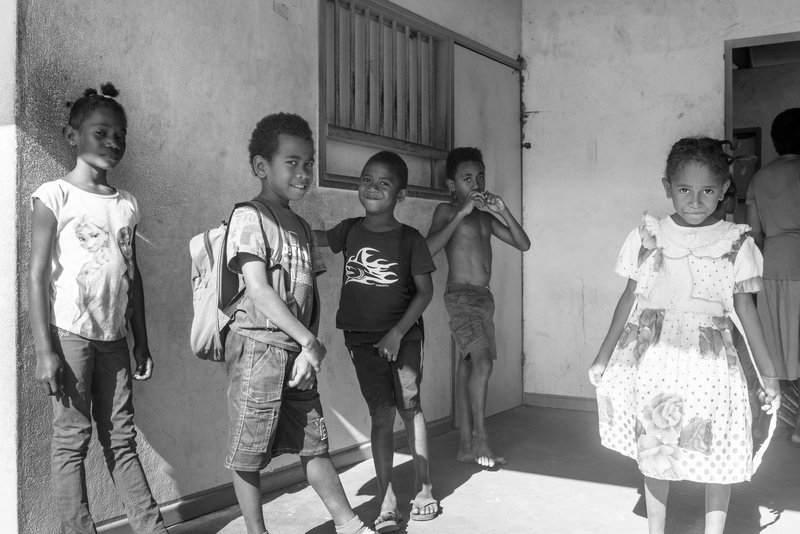 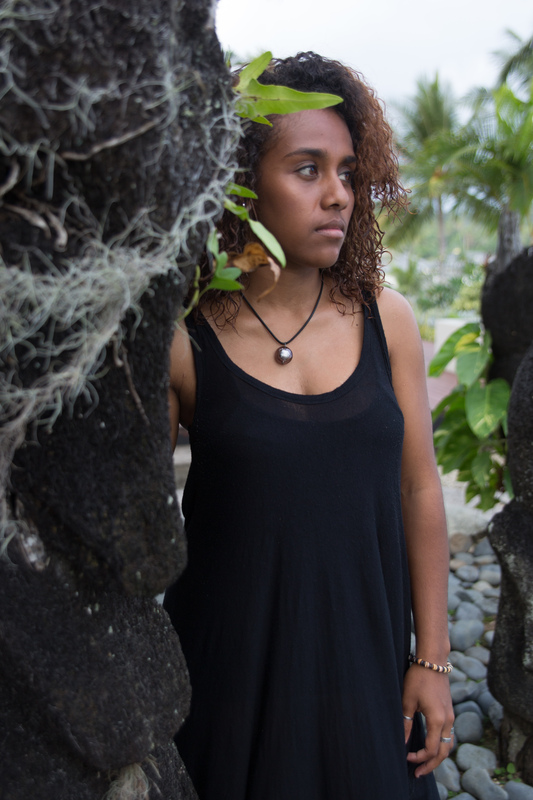 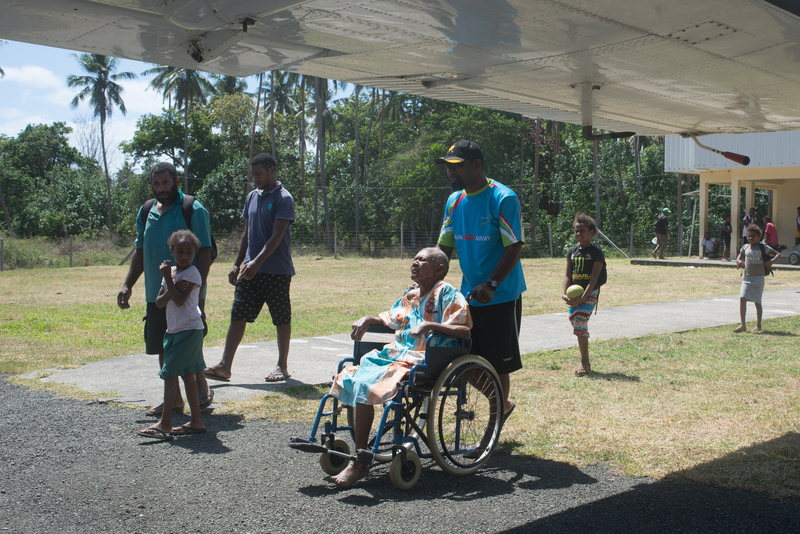 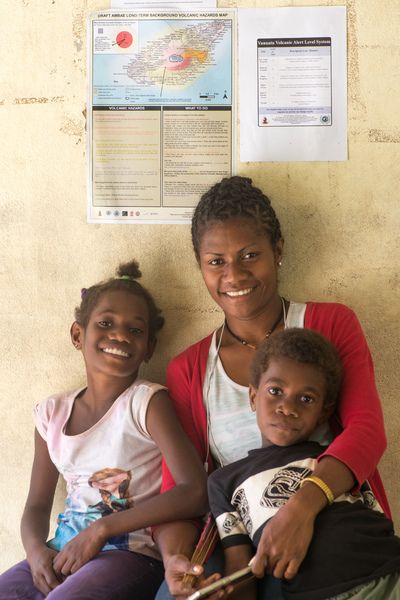 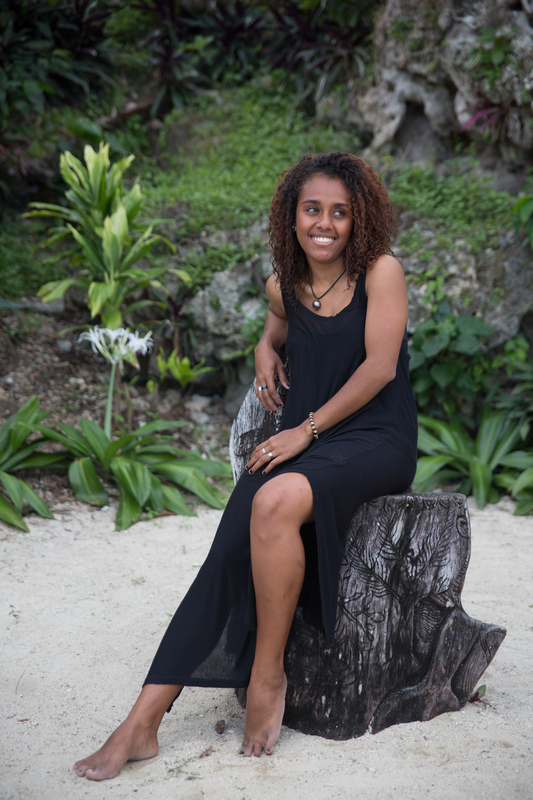 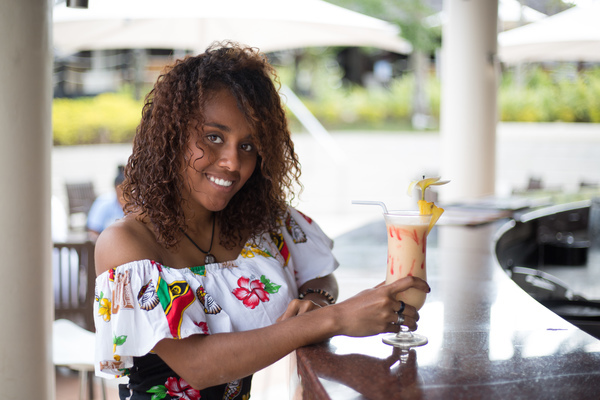 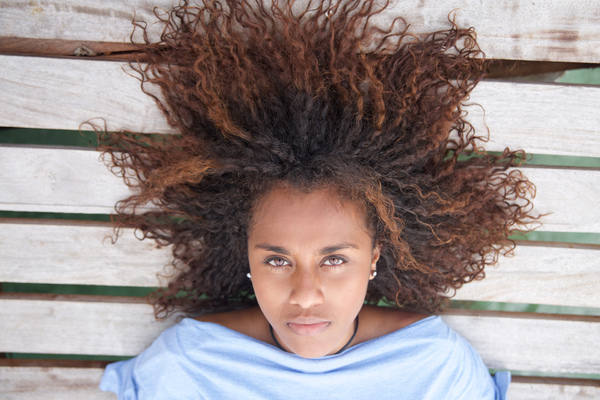 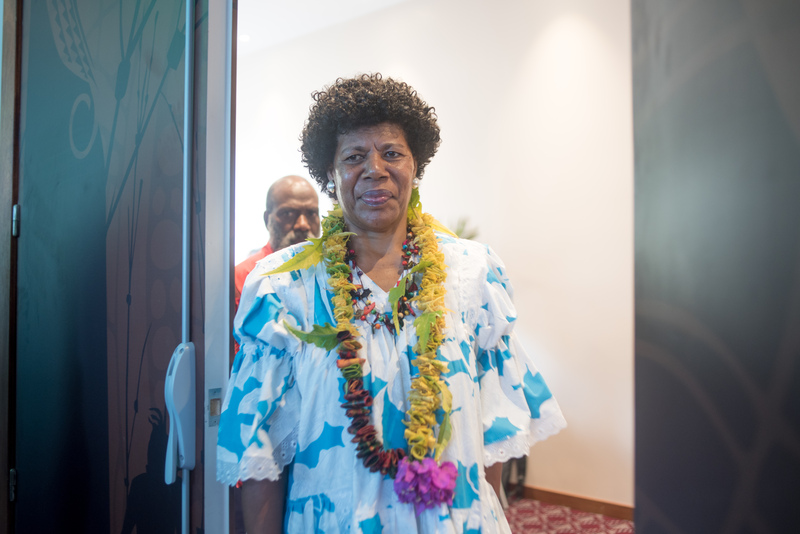 Ambae-born Nadia Kanegai organises a literal grassroots effort, directing an airlift operation from the verge of Walaha airport in West Ambae. 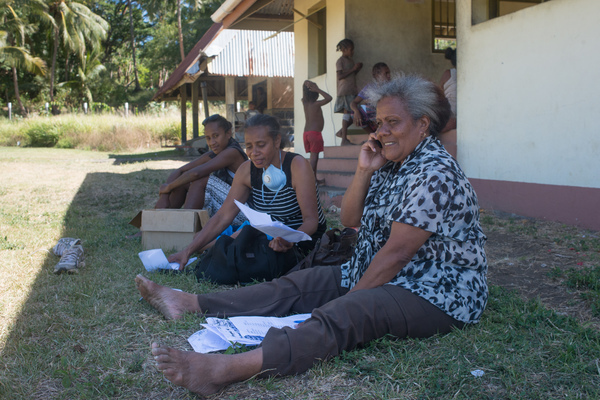 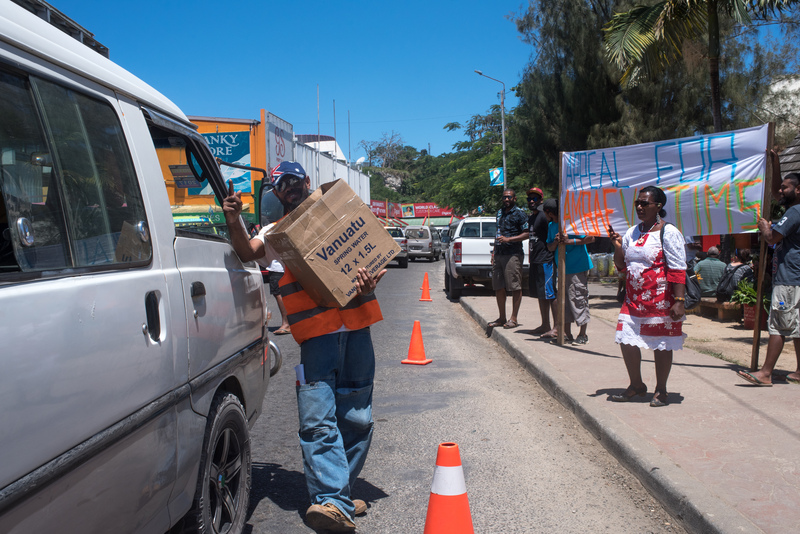 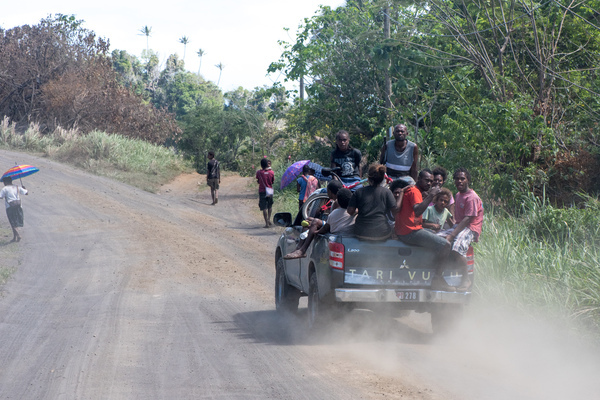 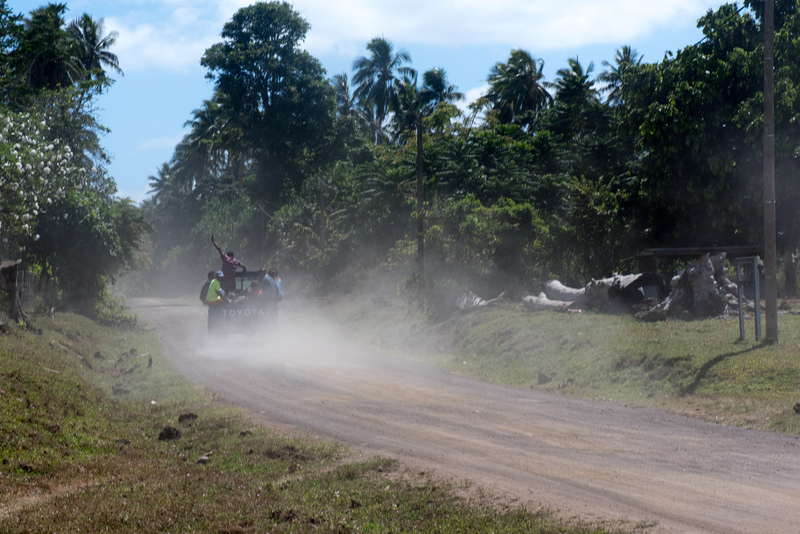 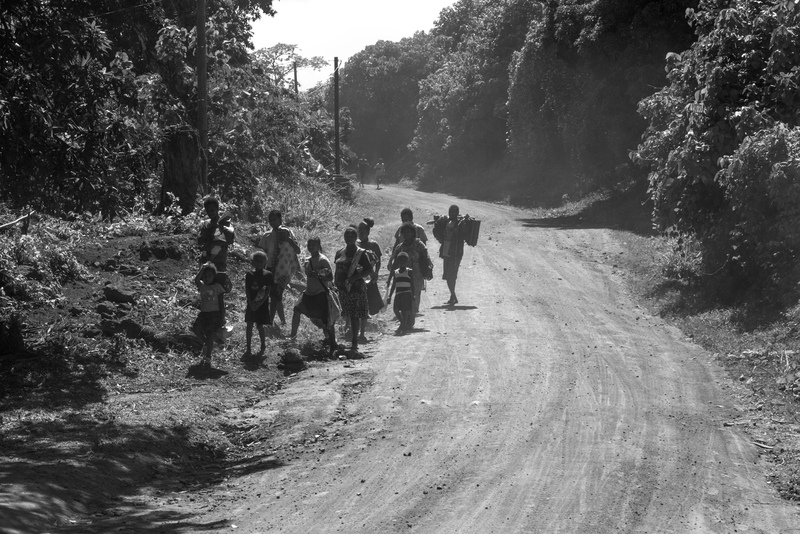 Volunteers conduct a roadside fund-raising activity in aid of evacuees from Ambae's volcano. 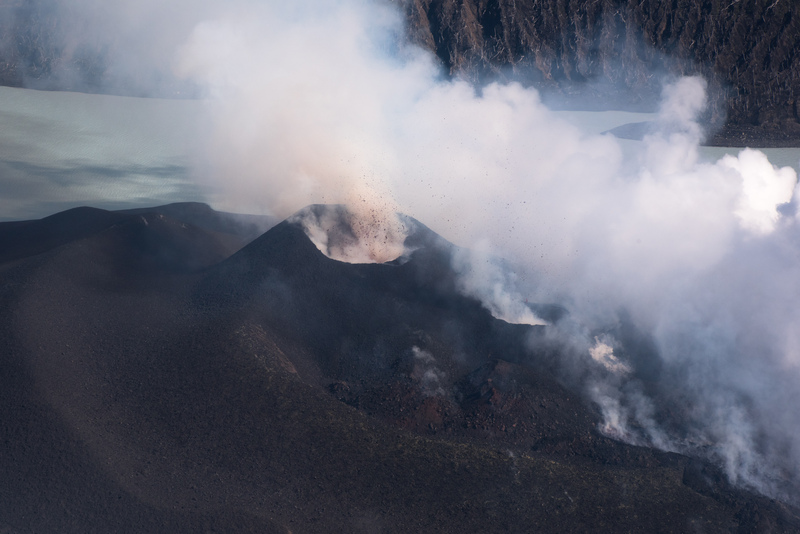 Large volumes of stone and cooling lava can be seen spewing non-stop from two new vents in the volcano on top of Ambae's mount Lombenben. 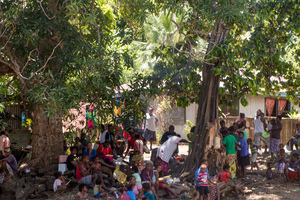 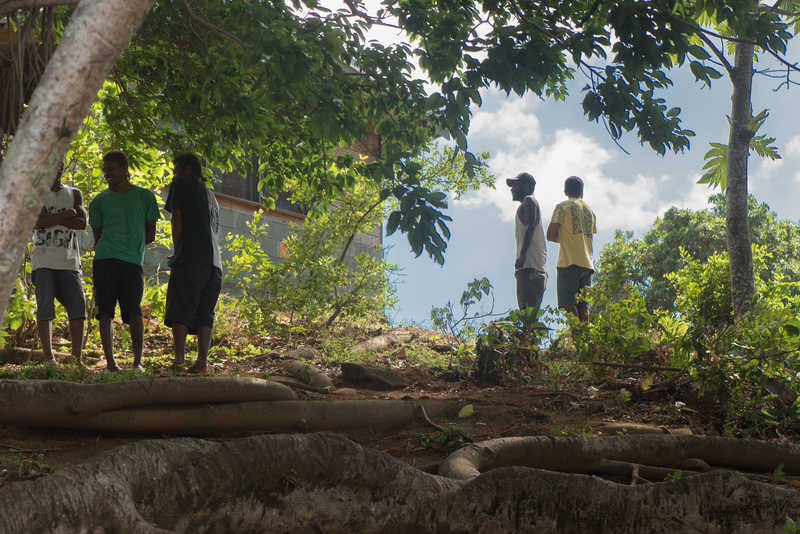 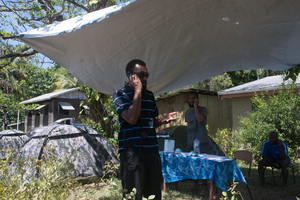 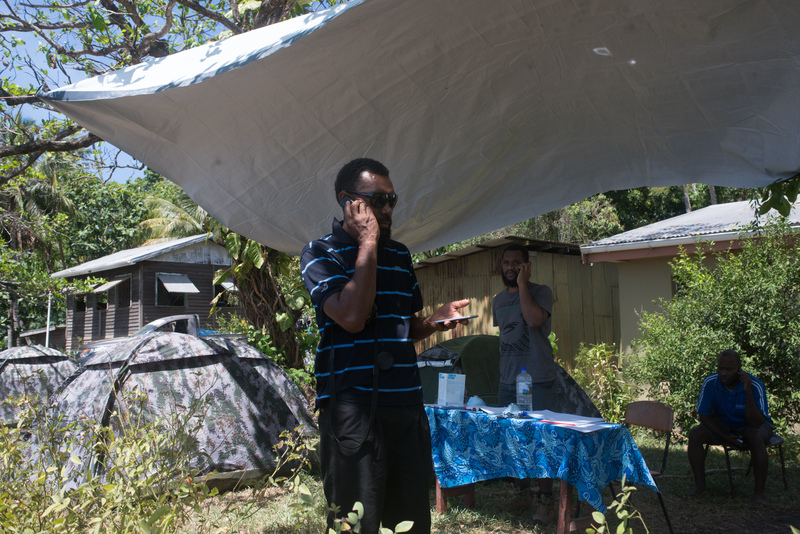 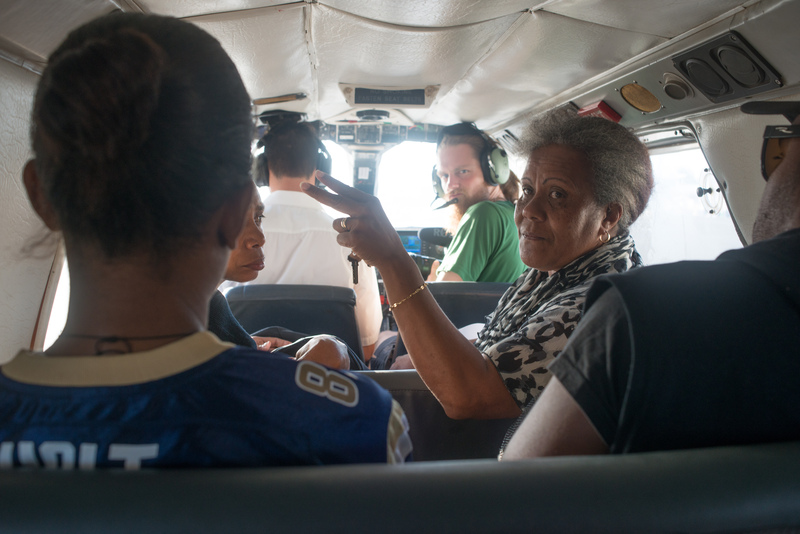 Ambae-born Nadia Kanegai gives a last-minute briefing to her team of volunteers as they prepare to land in Walaha, west Ambae. 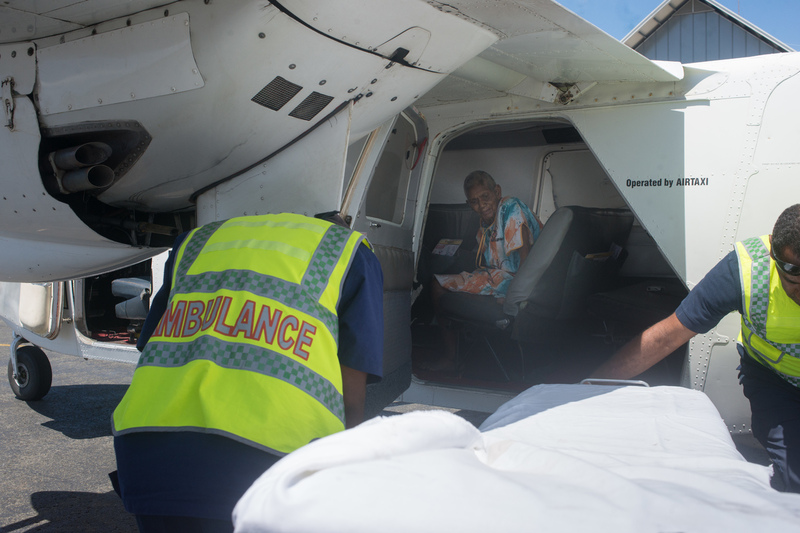 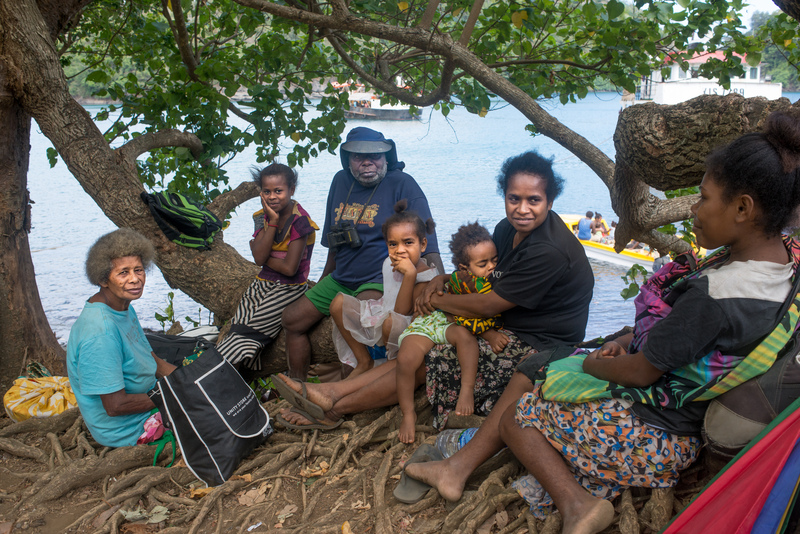 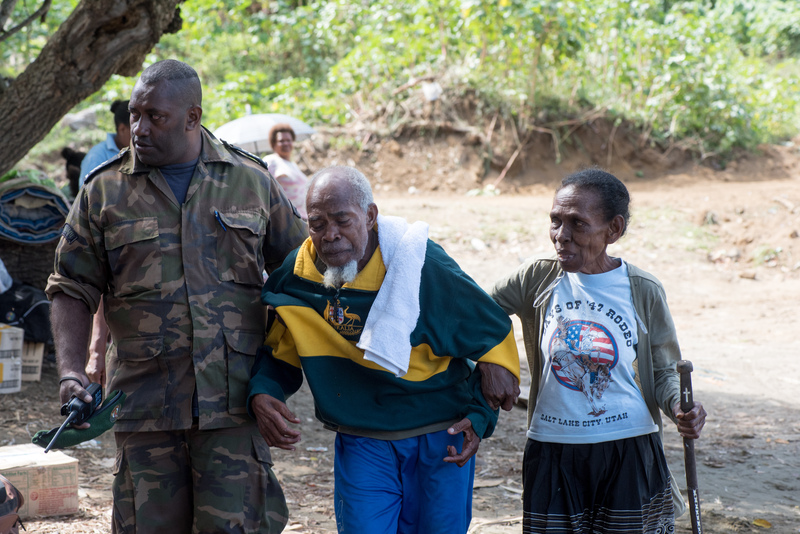 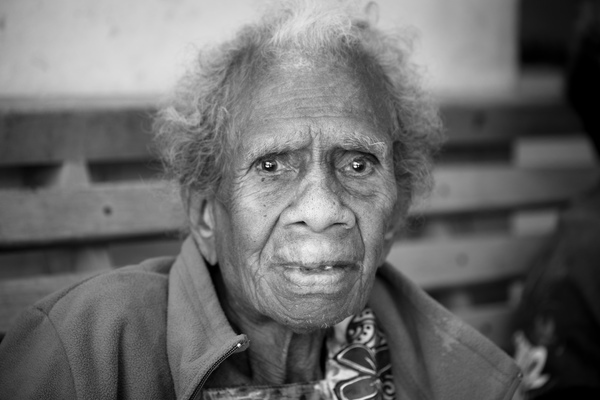 An elderly woman watches as ambulance attendants prepare a stretcher for her following her evaucation from the island of Ambae. 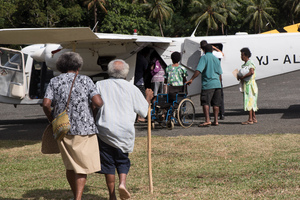 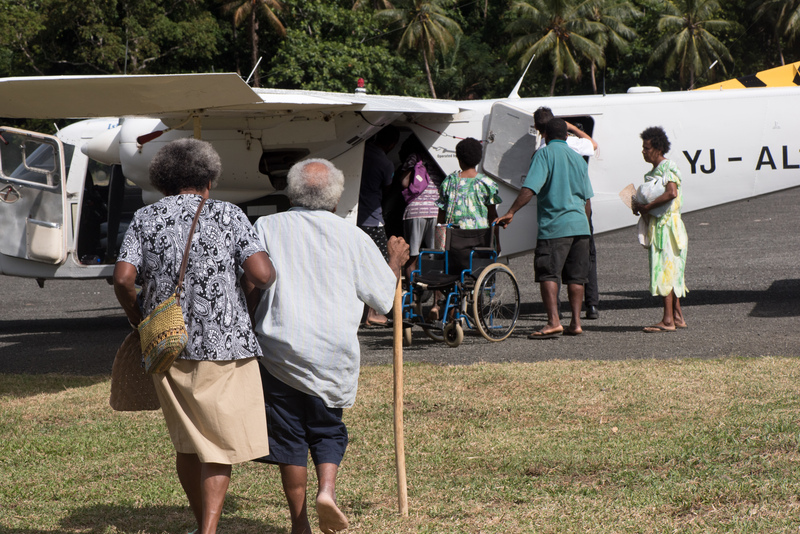 An elderly woman is wheeled to a waiting plane. She will be airlifted to Santo and transported directly to hospital. 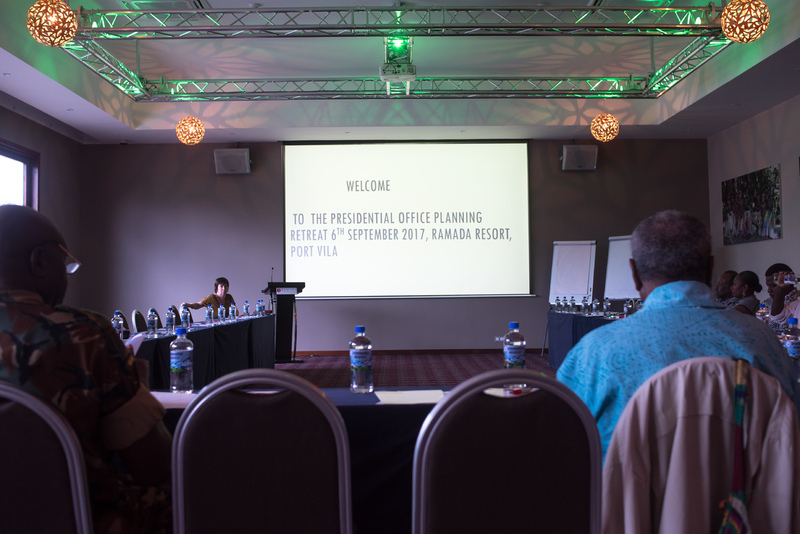 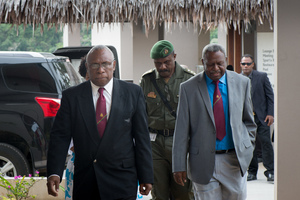 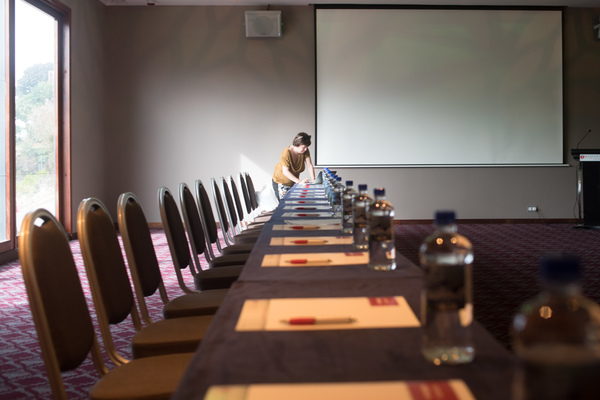 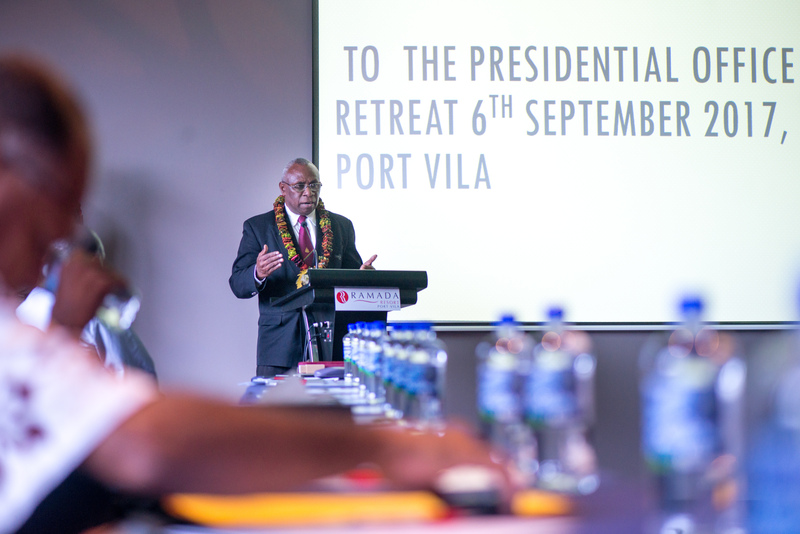 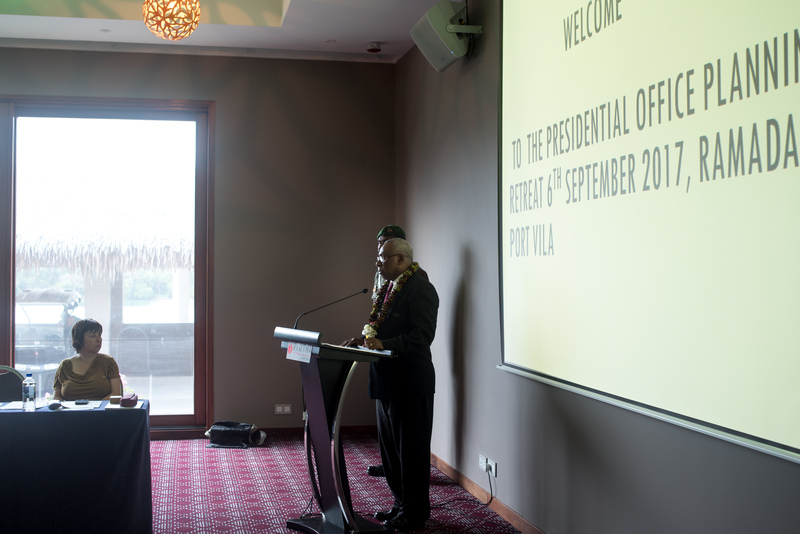 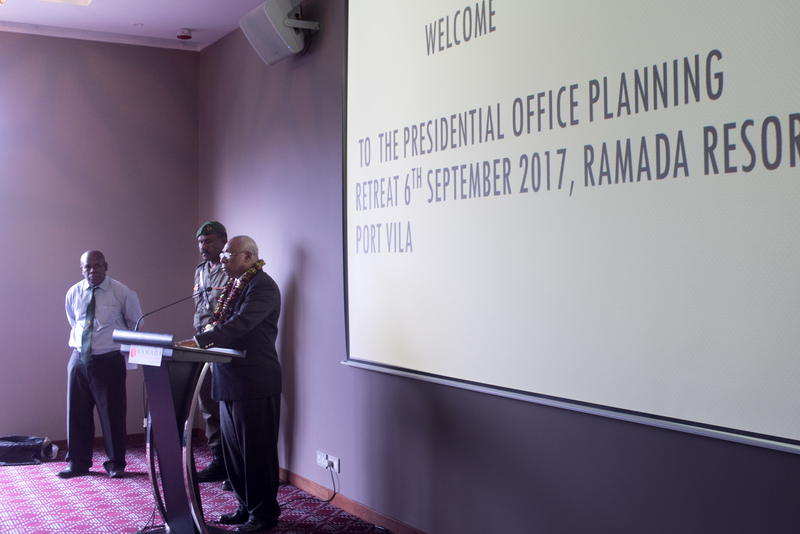 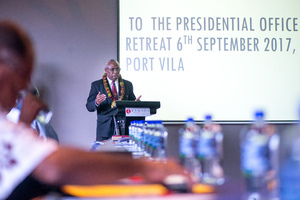 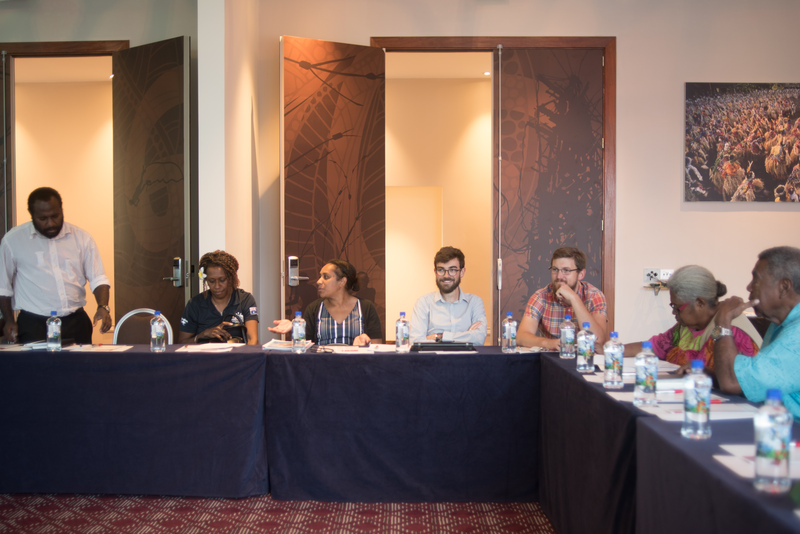 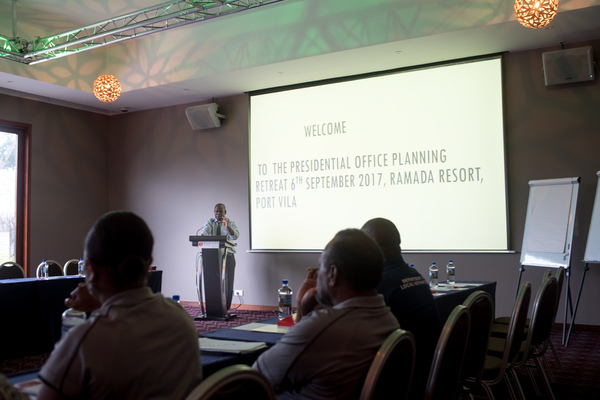 President Tallis opens the first ever presidential office planning retreat at the Ramada Resort in Port Vila. 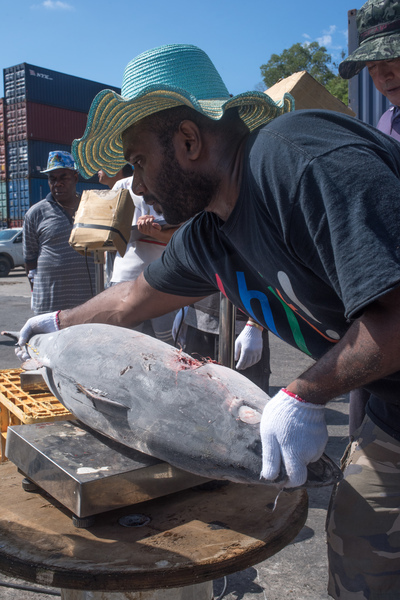 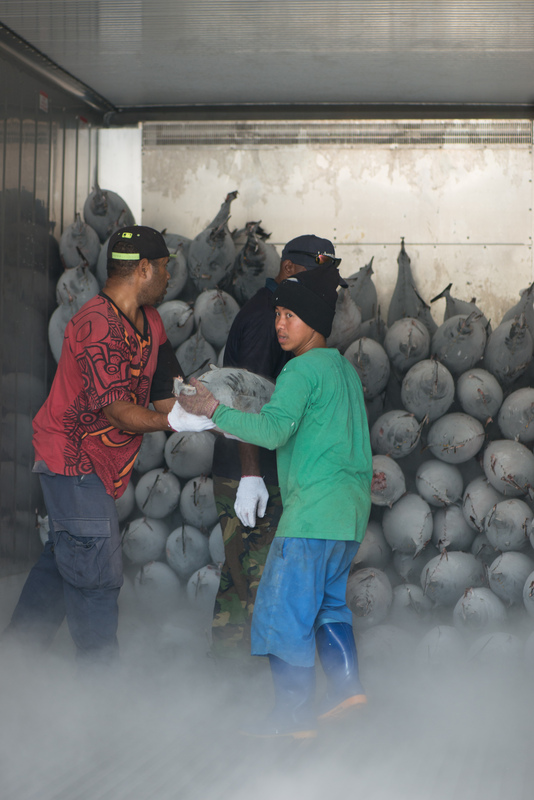 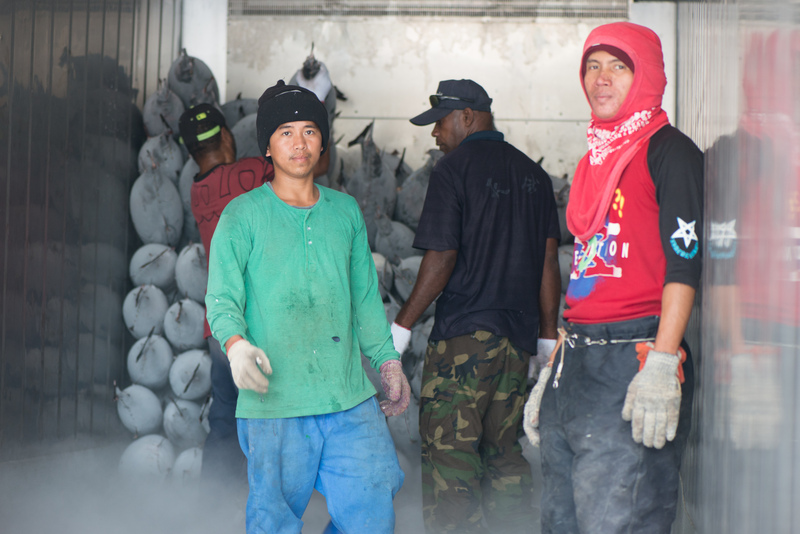 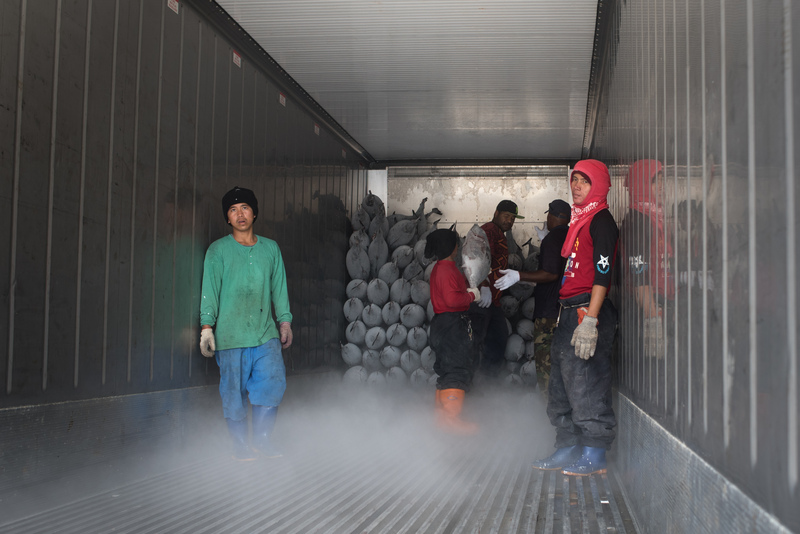 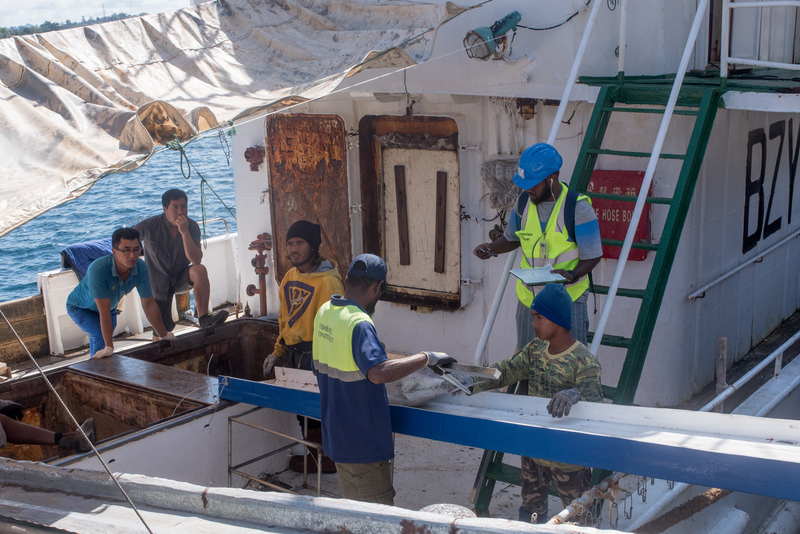 Flash frozen yellowfin tuna from Honiara are trans-shipped into a refrigerated container in Port Vila. 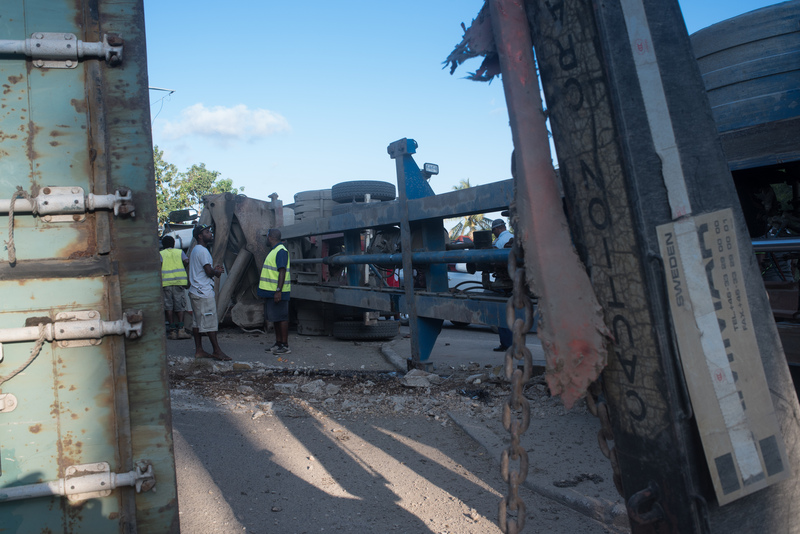 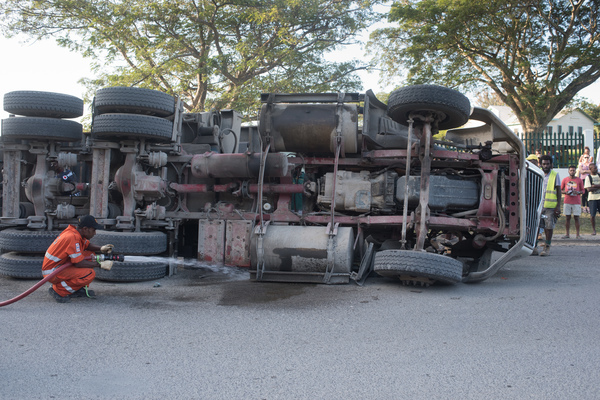 Fire services disperse spilled fuel after a container carrier overturned at the USP roundabout. 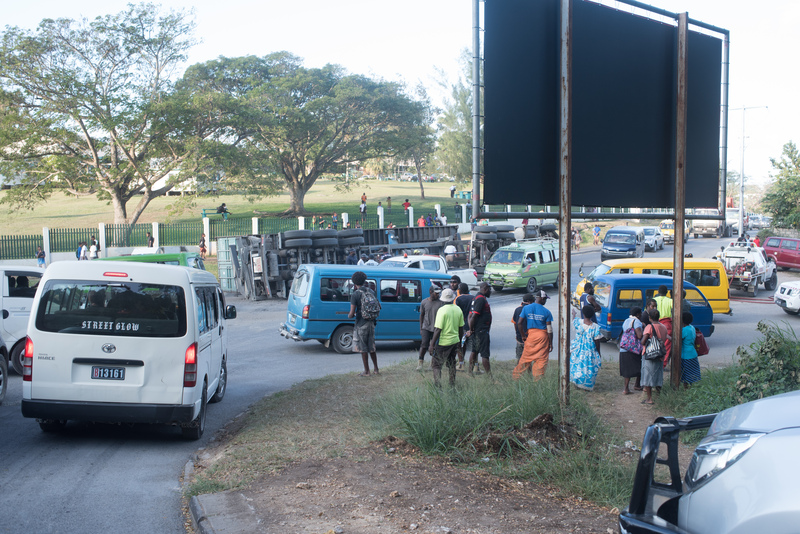 Traffic was snarled in all directions. 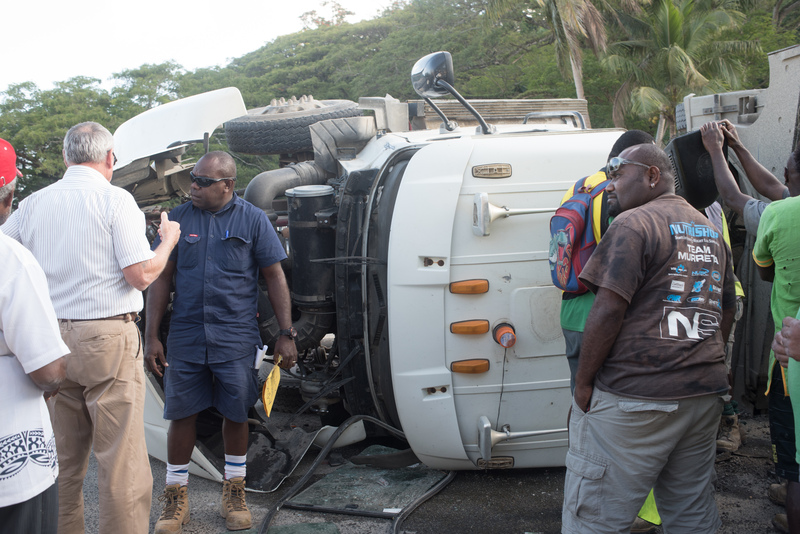 The driver of a container carrier was shaken but not seriously injured when his vehicle overturned at the USP roundabout. 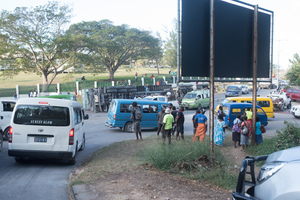 Traffic was snarled in all directions. 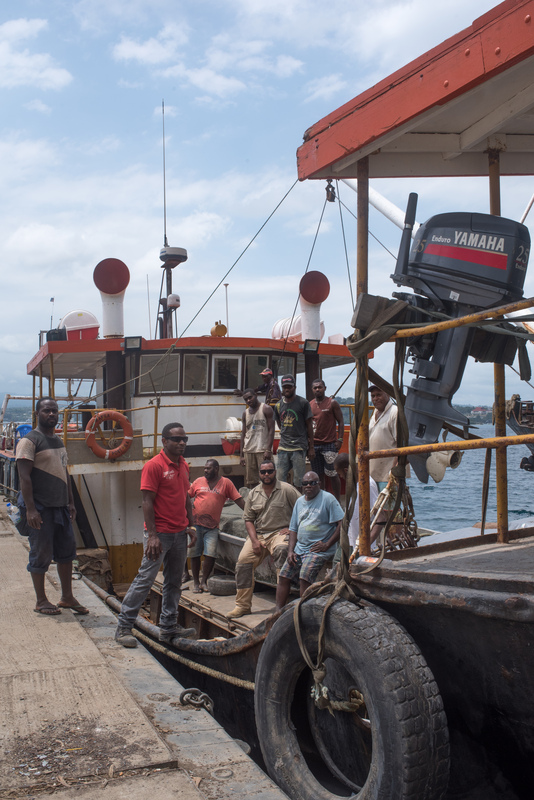 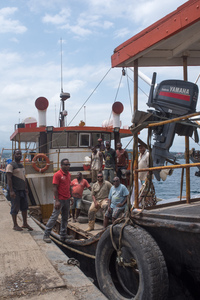 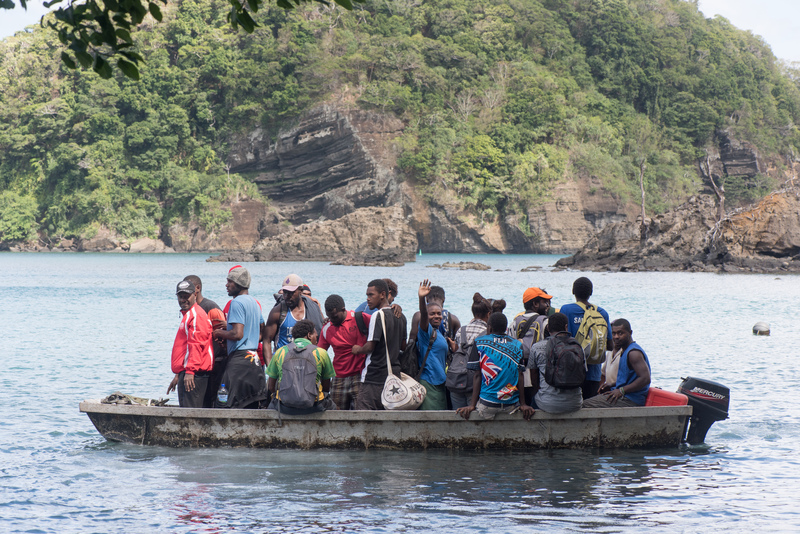 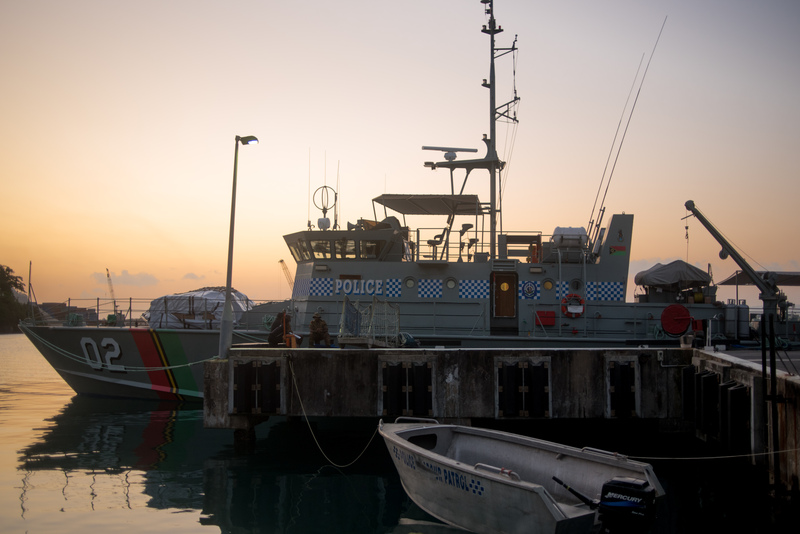 Police and VMF enjoy a brief rest before embarking for Ambae on the RVS Tukoro. 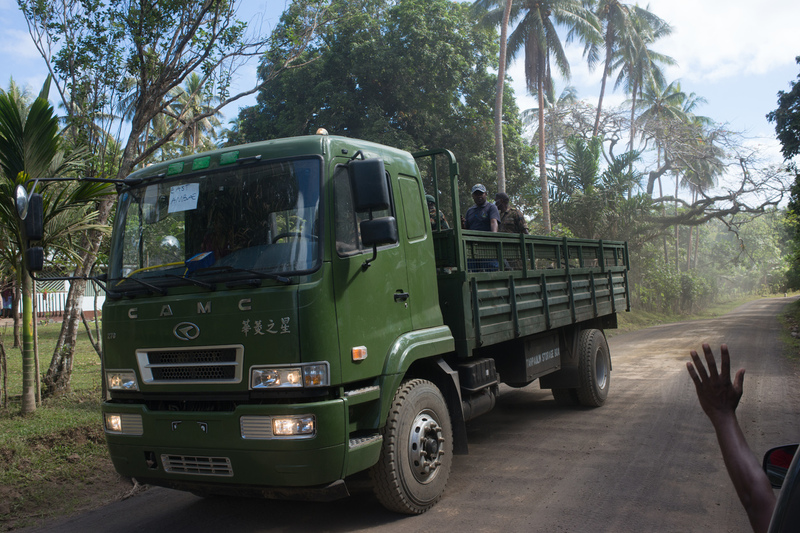 The dhip is bring much-needed supplies as well as a police and paramilitary contingent. 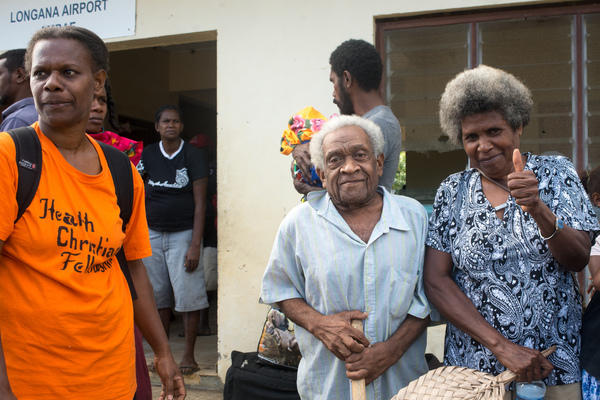 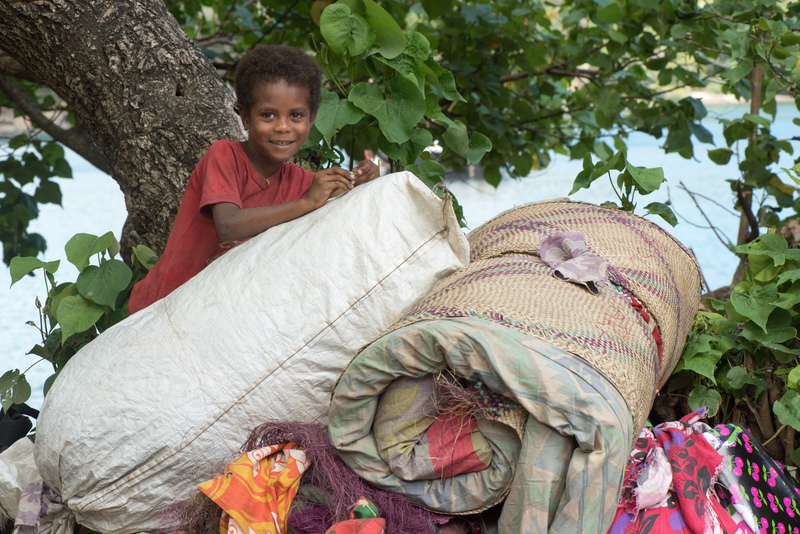 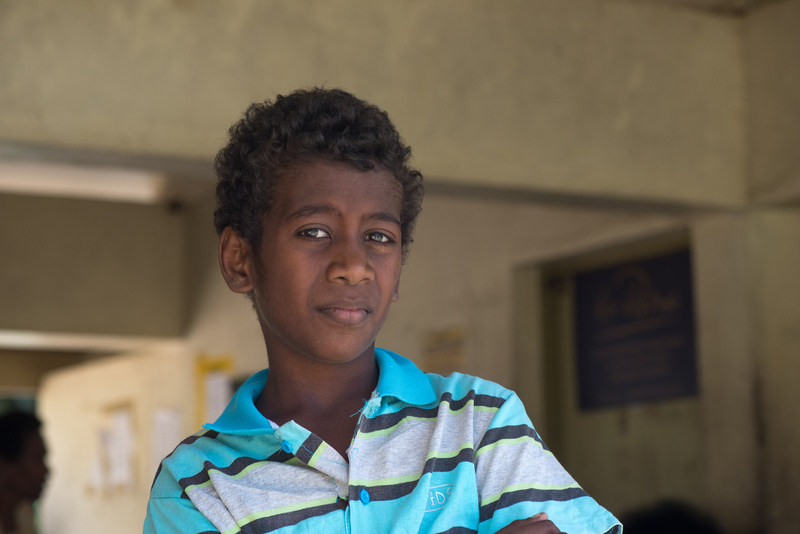 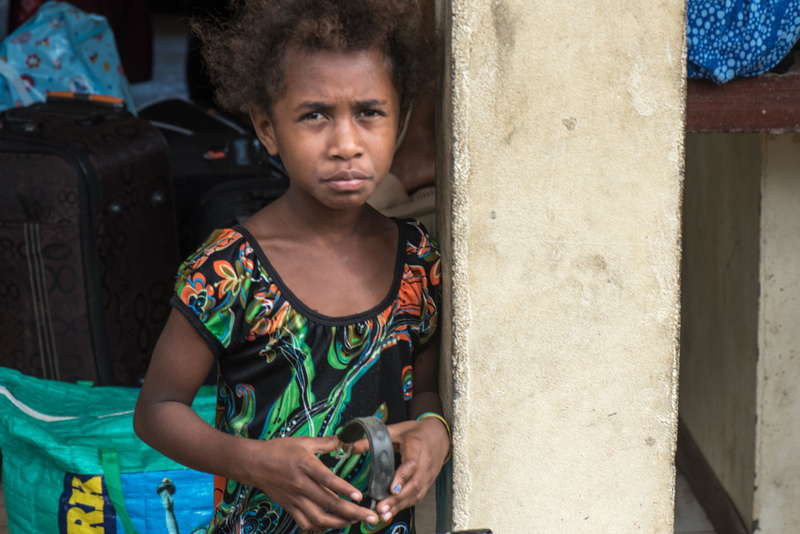 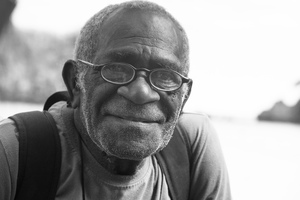 Father and son await the last flight out of Luganville, Santo. 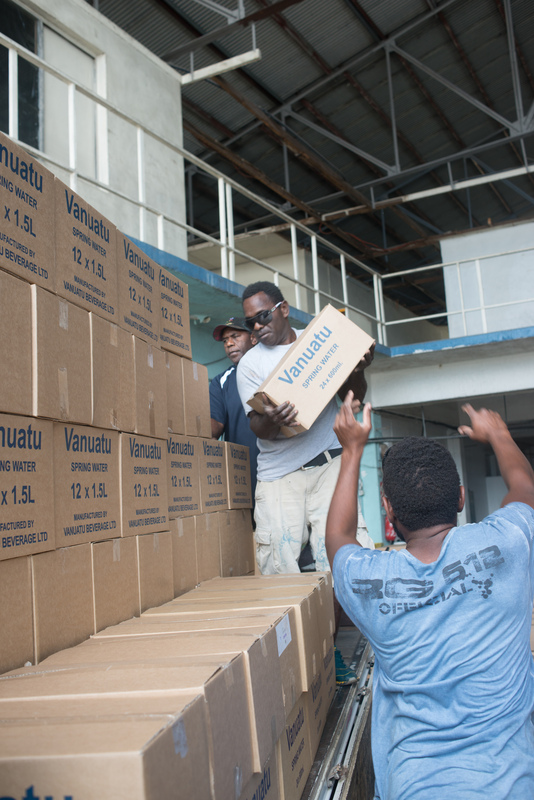 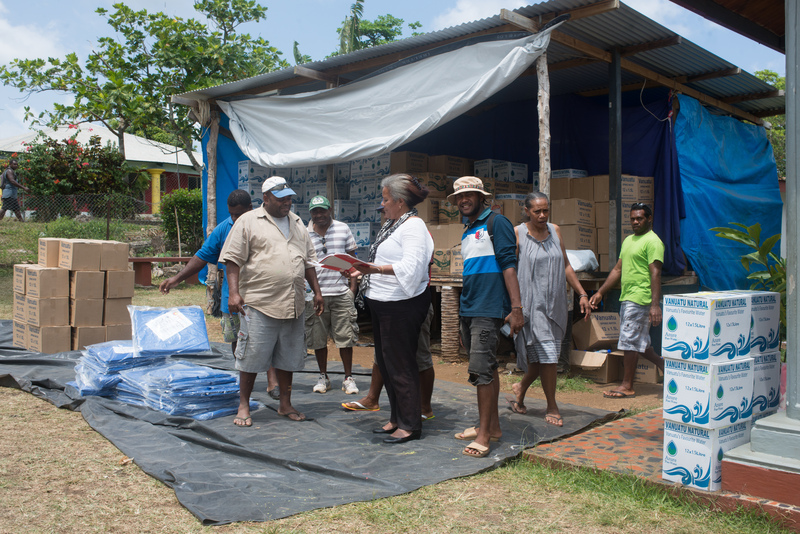 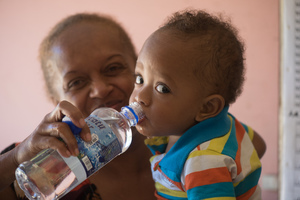 Hundreds of cases of water have already been sent to Ambae thanks to countless private and business contributors. Much more will be needed. Hundreds of cases of water have already been sent to Ambae thanks to countless private and business contributors. 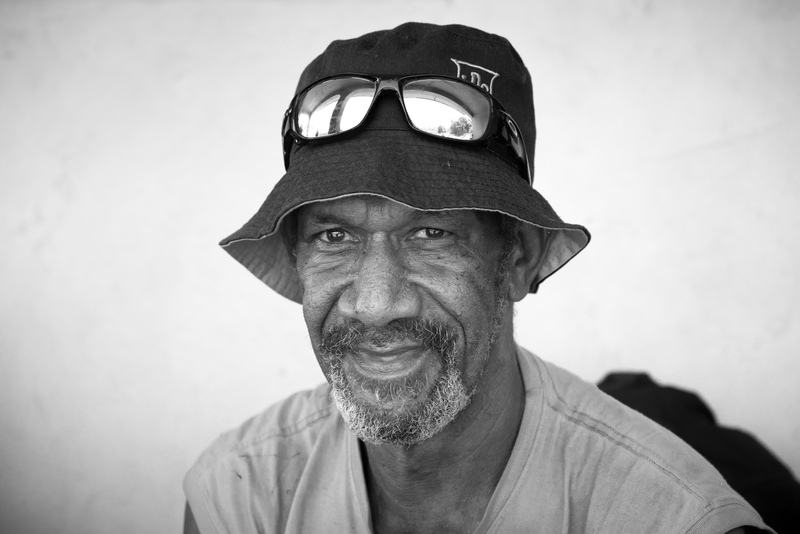 Much more will be needed to sustain 7,700 evacuees.